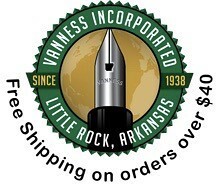 Image Courtesy of Anderson Pens. (I don't have an actual Bookbinder's Bottle, though I love the design). The past couple of years have seen an explosion in new ink brands, with a new line of inks hitting the market what seems like every month. 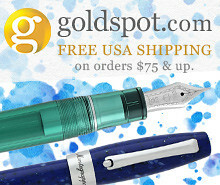 It’s never been a better time to be into fountain pens, especially if you’re drawn to the hobby by the ability to customize your writing with what is now a nearly infinite combination of pen, ink, and paper. Personally, I’m still catching up on a lot of these new inks, and I’m fortunate enough to have sponsors who will send me samples so that I’m not continually adding to my accumulation. 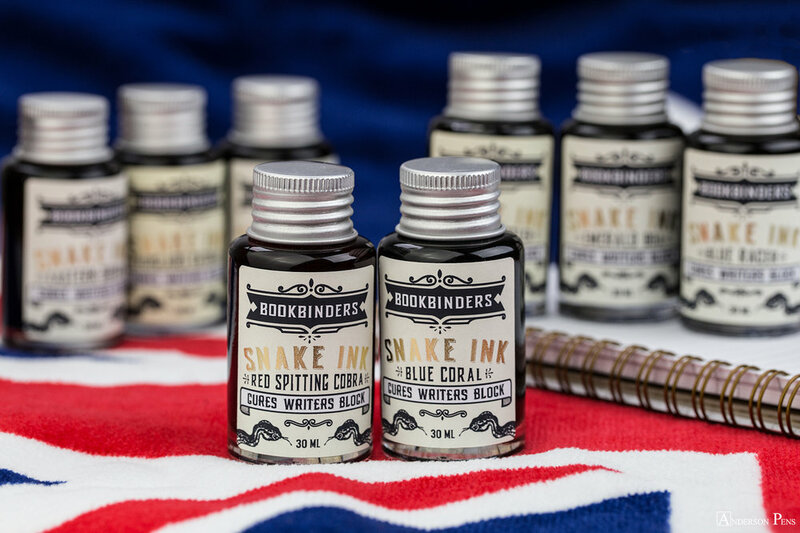 Today I’m going to turn my attention to another brand of ink from Australia: Bookbinders’ “Snake Ink,” the house brand of the Bookbinders online stationery retailer based in Australia. Q-tip swabs on the left, dip-pen writing samples on the right. Check out the vibrancy! 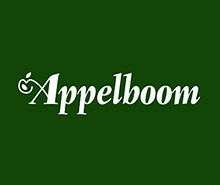 Bookbinders inks sneak up on you, meaning that at first glance, people might tend to write them off as just a set of “standard” colors that gets lost in the shuffle amidst inks like Robert Oster, Akkerman, or even Sailor, that offer a wider range of hues, including some very unique and offbeat shades. That would be a mistake, in my opinion. Out of all eight of these colors, there’s only one that I’m not crazy about, and that’s Red Spitting Cobra, the red ink. It’s a touch too washed out for my taste (reminiscent of Waterman Red), as I tend to like my red inks a bit more saturated. Four of these colors really impressed me: Eastern Brown Snake (brown), Everglades Rat Snake (orange), Blue Coral Snake (turquoise), and Ground Rattler (gray). I surprised myself by liking the brown and gray inks, as these typically aren’t colors I use. You may recall this shot of the Eastern Brown Snake from my Faber Castell e-Motion review a few weeks back. This ink is a rich brown that can have some reddish tones, depending on how the light hits it. I’ve not had the opportunity to use all eight inks extensively, but I did load both Eastern Brown Snake and Everglades Rat Snake into pens for testing over the period of a week. Both inks performed well on various papers. I found the Everglades Rat Snake to be on the drier end of the spectrum, which means that it behaved relatively well on copy paper and pocket notebooks without major feathering and bleed-through issues. Eastern Brown Snake seemed to be wetter, but I tested it in a broad Faber-Castell nib so that likely made a difference. Some people who have used Bookbinders found the inks dry across the board, but I never experienced any actual flow issues such as skips or hard starts. The Lamy 2000 extra fine nib that I used to test the Everglades Rat Snake is a fairly dry nib, and if any pen in my collection would have a hard time handling drier inks, it's this one. 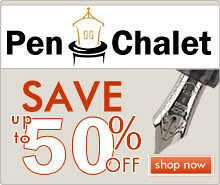 I did notice a slight increase in feedback from the nib when writing, but nothing more. Fans of shading will want to check out Blue Coral Snake and Ground Rattler. Red Bellied Black Snake (the black ink) will show some reddish sheen in a very wet nib, which makes it an interesting option if you need to use a classic color - say, for work - but still want to add some character to your writing. 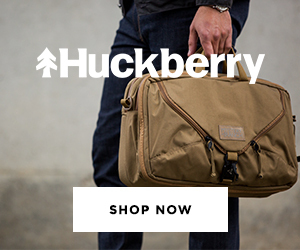 Anderson Pens carries the entire line of Bookbinders’ Snake Inks, both bottles and samples, so if you're in the States, you can order these inks without having to worry about long-distance international shipping. The inks are priced at $12.50 for a 30ml bottle. 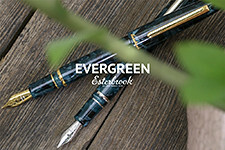 I’ve heard that if you visit a pen show where Bookbinders is in attendance, you can purchase a special set containing sample bottles of all eight colors. 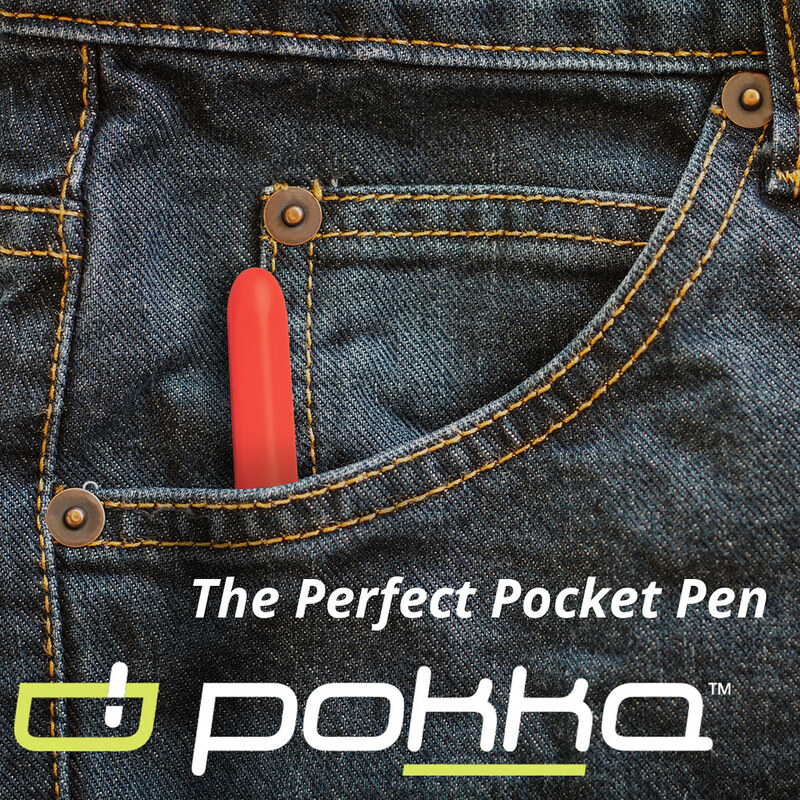 A brilliant idea that I hope they bring to retail soon! Disclaimer: The good folks at Anderson Pens were kind enough to send me samples of all eight Bookbinders inks free of charge, for purposes of this review. 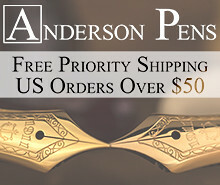 Anderson Pens is also a paid sponsor/on this website.